$195 includes your program fee and training materials. Fill our our Scholarship Application if you need financial support. You are responsible for your meals and lodging. 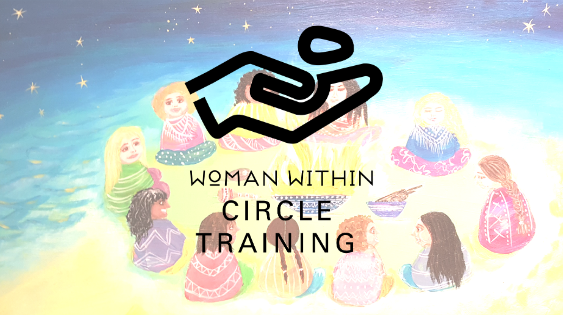 If you have any additional questions, or if you want Circle Training in your area, please contact Joanna Stanfield, Director of Circles.